Most online ventures are subject to hack attempts. Nearly every person owning a website for more than a year has or will experience a hack attempt. This vulnerability places very many individuals at risk. 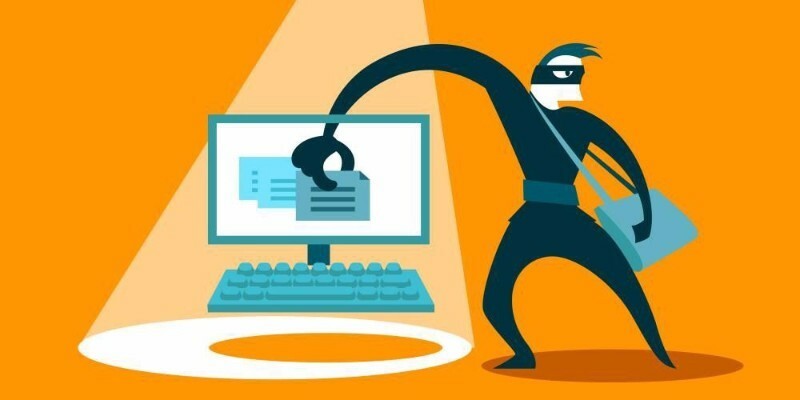 Bloggers and owners of e-commerce websites should beware of these fictions attacks and correct some of the coding errors, which result to these hack attempts. Most of the online cyber security issues involve hackers who try to gain unauthorized entry to websites and gain access to a lot of information, most of which revolve around customer data like credit card information. Some other hackers can perform unlawful acts such as bringing down a website or introducing unfair competition techniques in the e-commerce platform. One of the most widespread web application attacks is the Cross-site Scripting (XSS) attack. This hack involves a client-side code injection attack, which targets at running scripts to a website or a web application using direct text input. The malicious payload code executes various tasks within the body of the code as well as making a victim's browser send codes to an unknown secret location only known to the hacker. In other cases, Cross-site Scripting (XSS) attack can scoop an entire browser's cookies. XSS is a complicated engineering process, and it can make a browser become a transparent layer. As a result, you need to factor in some design features of your website to protect it against XSS. For any e-commerce site, it is important to protect your site against hacks such as the Cross-site Scripting (XSS) attack. This exploit is a client-side code injection attack, which not only makes a website vulnerable but also the end user. A hacker can be able to run a script on the server, which can make them get access to private information. 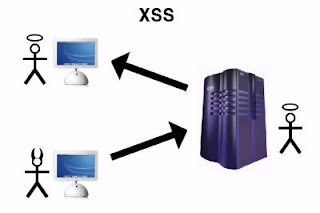 Some ways to prevent a Cross-site Scripting (XSS) attack are present on this guideline. You can be able to make your website secure from the XSS attack and also protect the security of your clients against hackers.